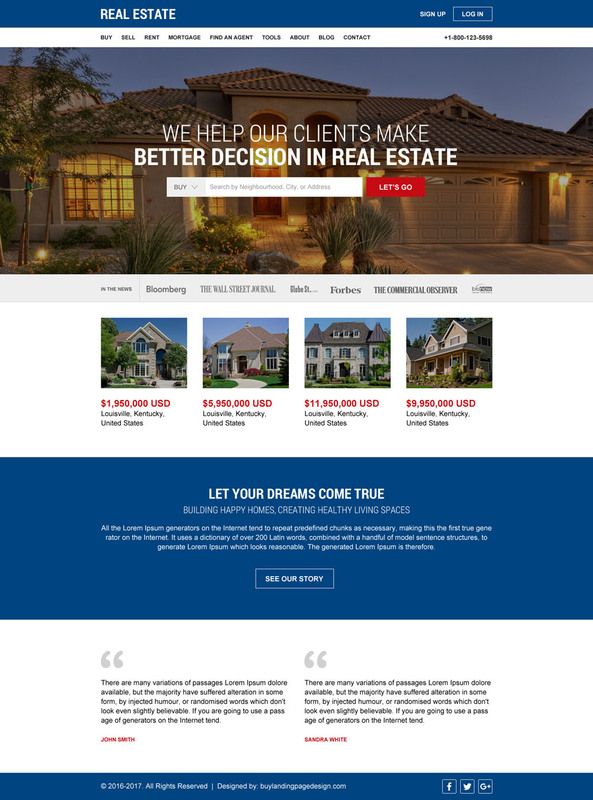 Need a professional and modern looking real estate design to create your real estate business website? Create your professional lead capturing real estate business website by using our modern, professional and lead generating real estate website design. 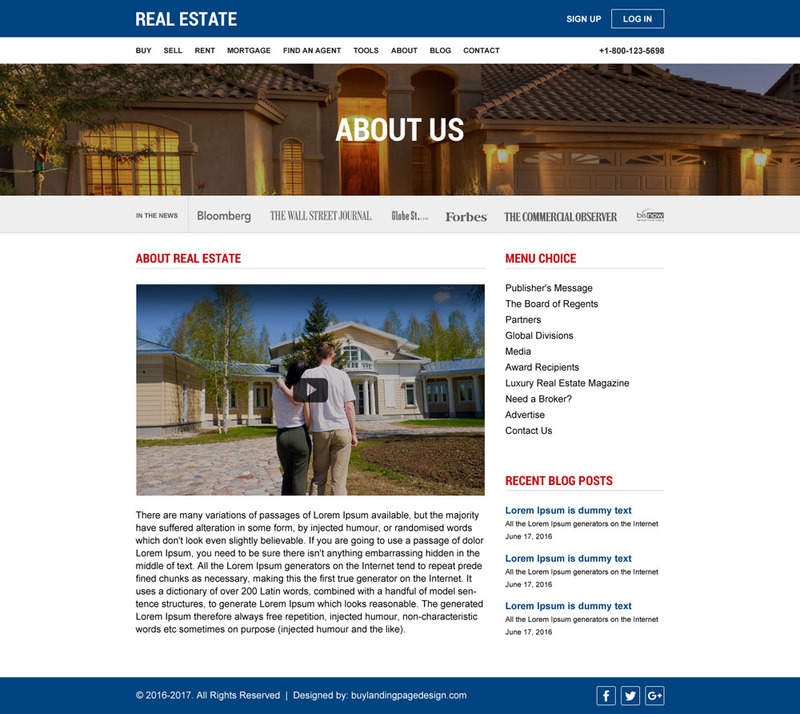 You can purchase our real estate website designs and customize it according to your requirements and use it. Our website designs consist of main page + inner page design PSD with html and css files. Create your website with our Website Template PSD at $10 only. Website template PSD transferred to Sale.